If I lost my home due to fire, earthquake, flood, hurricane or tornado, and the insurance company refused to reimburse me or went bankrupt due to a large number of claims, I would be homeless. If Congress reduced my Social Security payments below the rate of inflation and cut Medicare payments and I did not save enough for retirement, I would live my golden years in poverty. If I suffered a major accident or acquired a life-threatening illness and my insurer refused to cover the necessary treatment, I would live on with pain or die early. 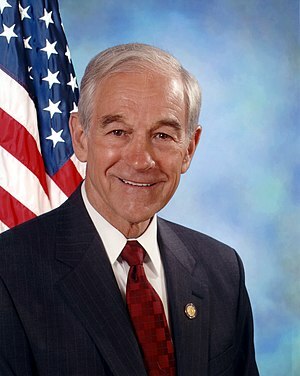 If I subscribed to the above, I would support Ron Paul and the GOP. However, I do not subscribe to those views and therefore I support Barack Obama.